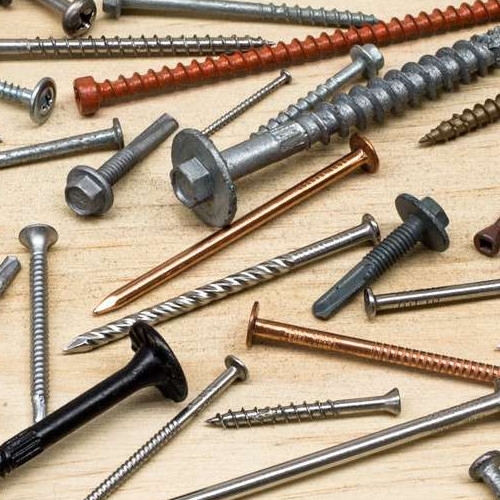 Pine Cone Lumber and Simpson Strong Tie have partnered to give you a “NO EQUAL” selection of structural tie products. 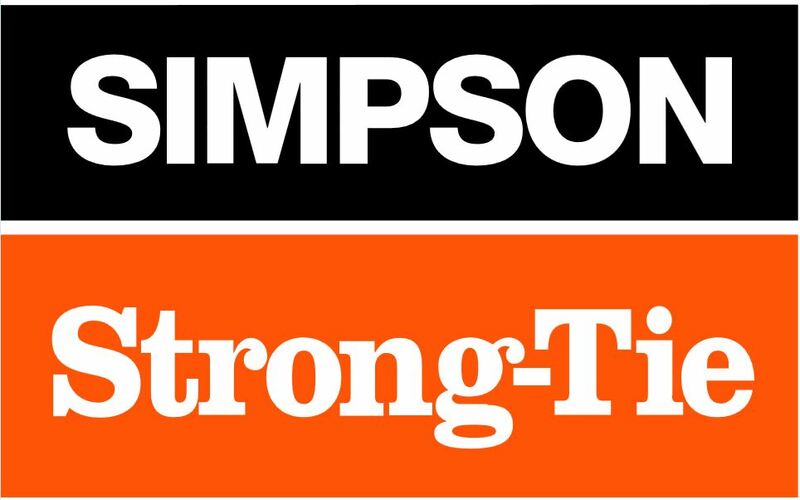 Pine Cone Lumber is committed to our customers by providing the largest inventory of Simpson Strong Tie. Why shop anywhere else? Come in and visit our newly remodeled Simpson Strong Tie Showroom.